JVC Media LLC - Headquartered in Long Island, NY, with operations in Long Island and Ocala/Gainesville, Florida is expanding and looking for our next sales superstars. With planned expansion to other markets, JVC Media is in growth mode and recruiting for current and future sales positions. At JVC Media, we love this business, radio, events, outdoor, and venue - all sponsorships and sales opportunities that form a bond with our listeners unlike any other medium and when done right can have fantastic results for our advertising partners, our clients, and our community. If you are a driven, empathetic and goal oriented person who thrives on a fast paced and FUN environment, this may be a position for you and if you go to one of our Florida properties, you don’t need socks! 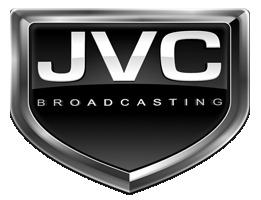 Please respond with complete confidence to jobs@jvcbroadcasting.com. JVC Media is an equal opportunity employer.